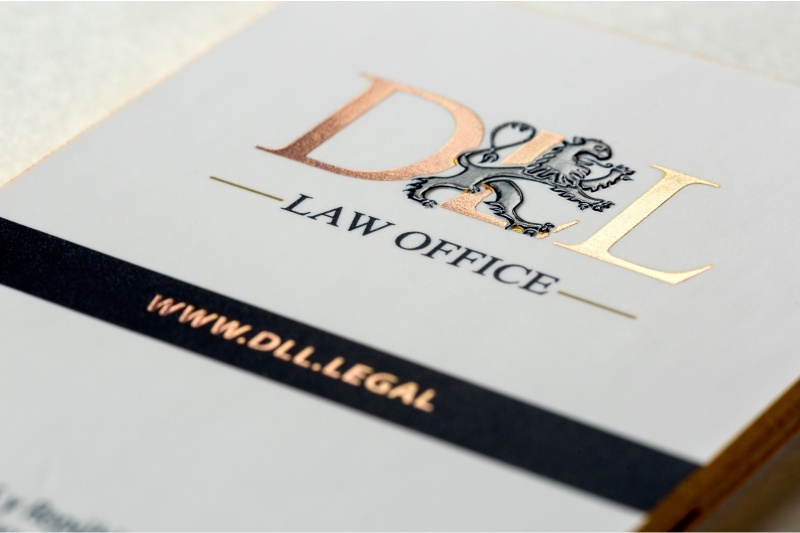 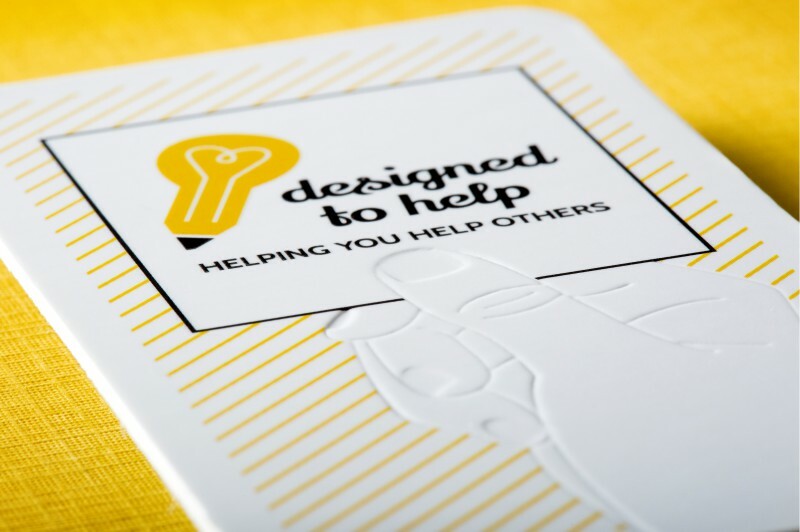 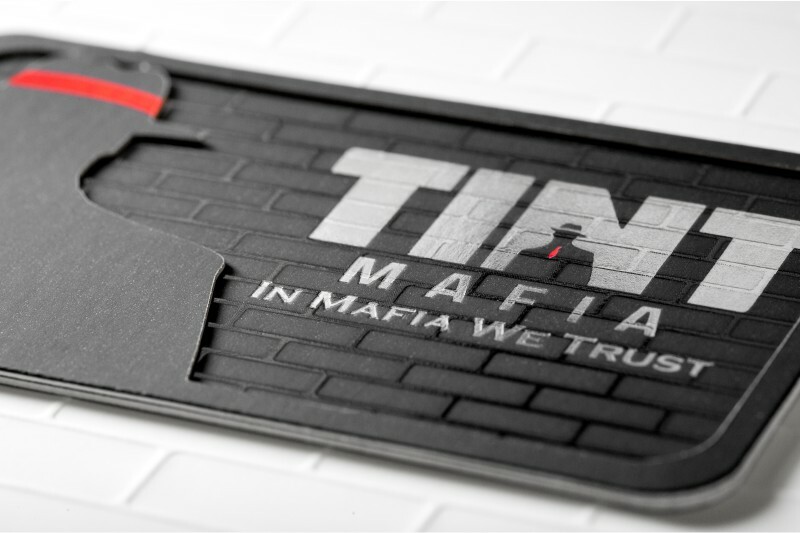 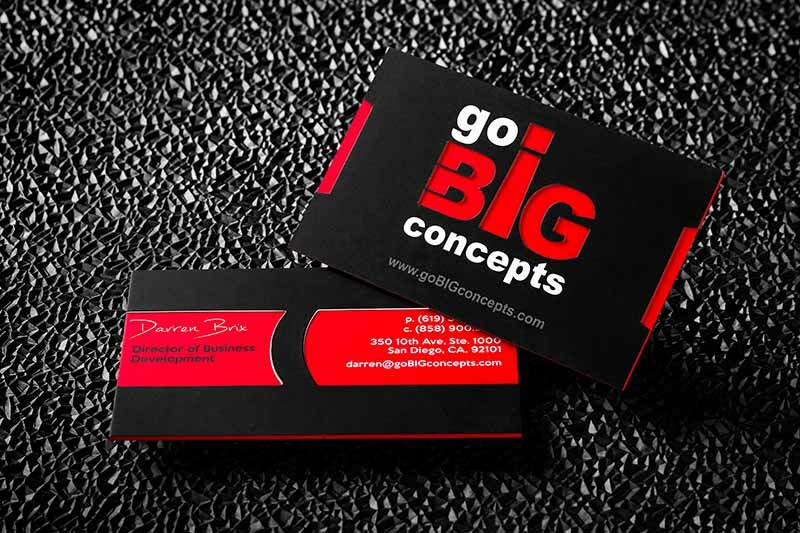 Ultra Thick Triple Layered Business Cards are exclusive to DGi and the newest innovative creation in the business card industry. 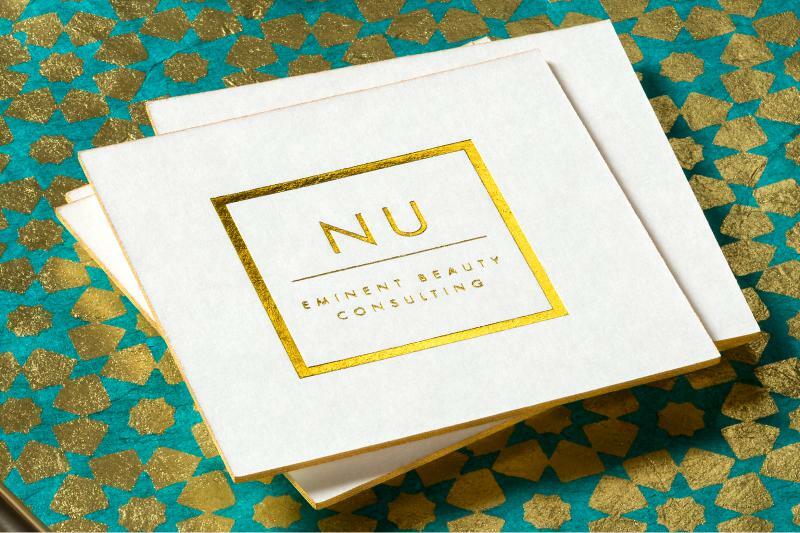 Die Cuts on both sides, Embossing, Debossing, Foiling and Spot UV to create an artistic masterpiece. 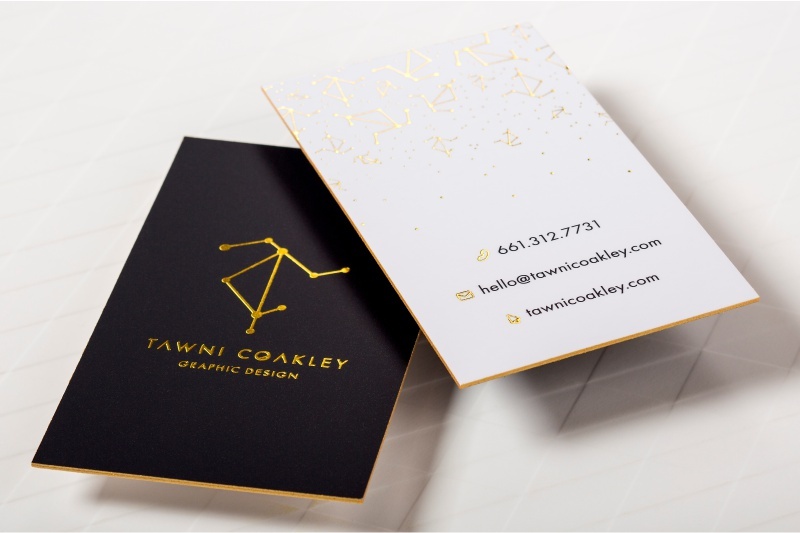 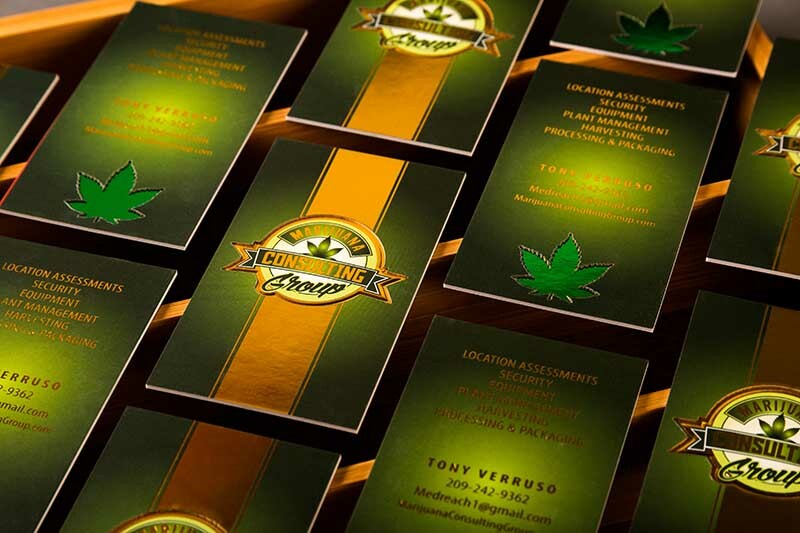 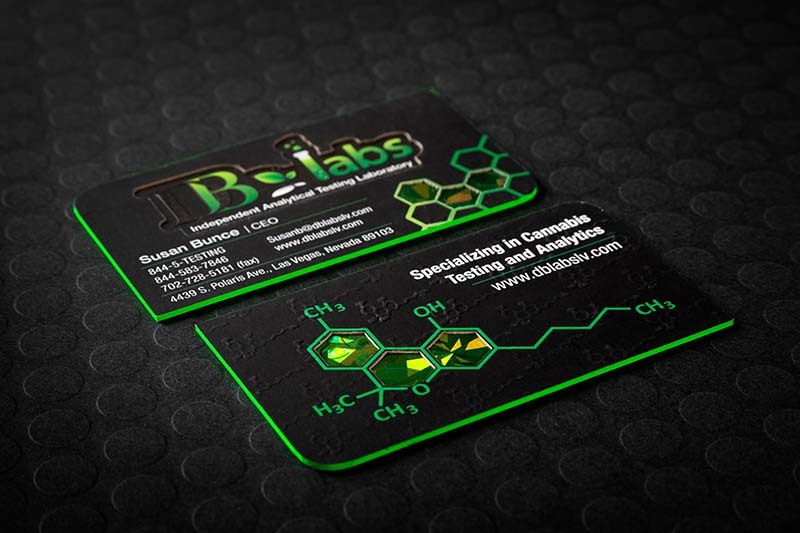 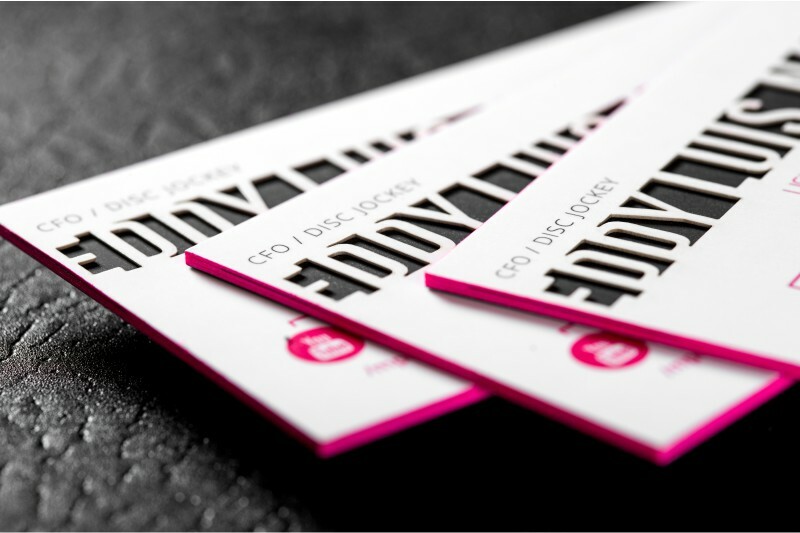 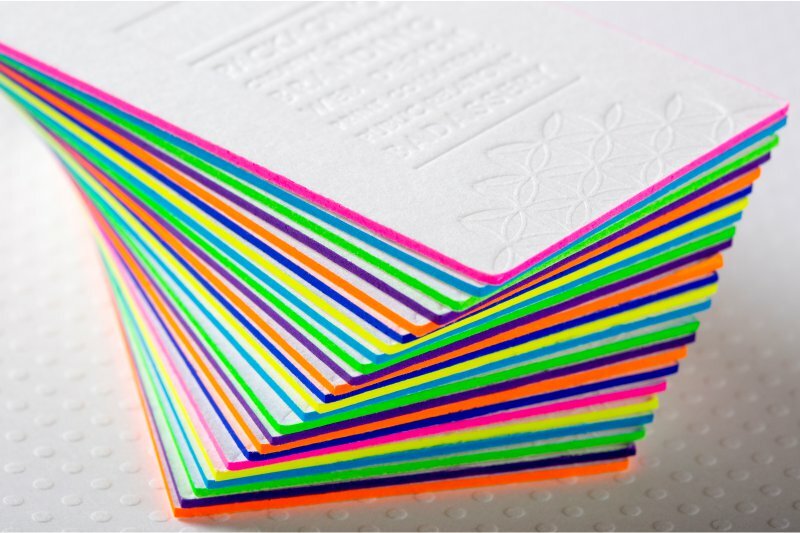 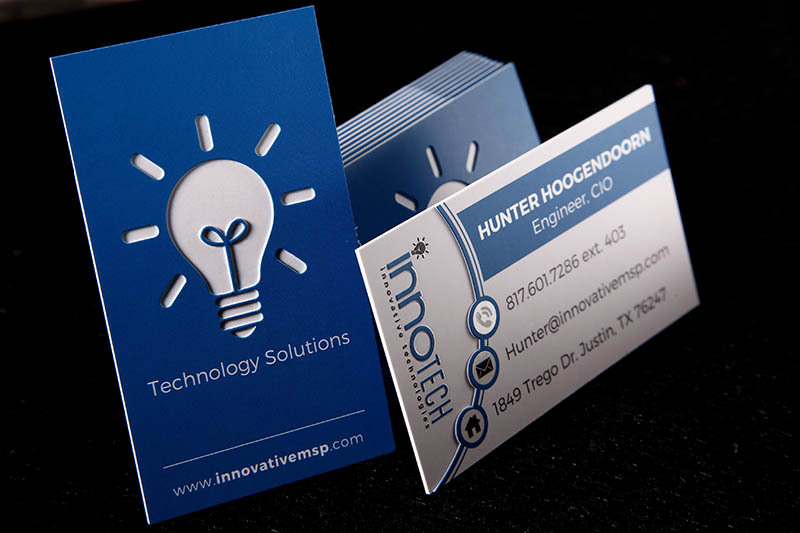 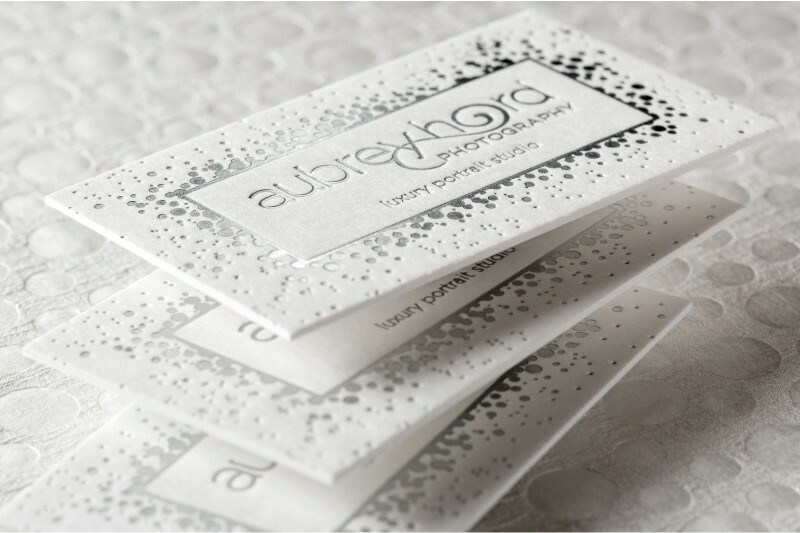 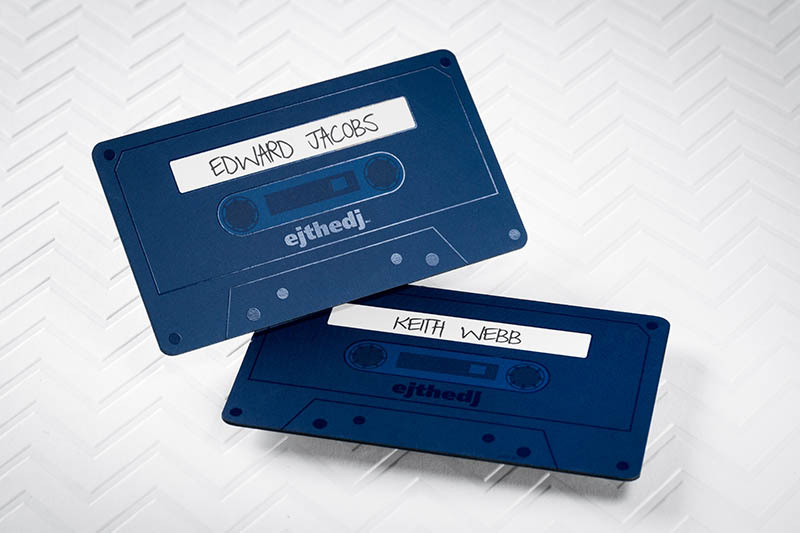 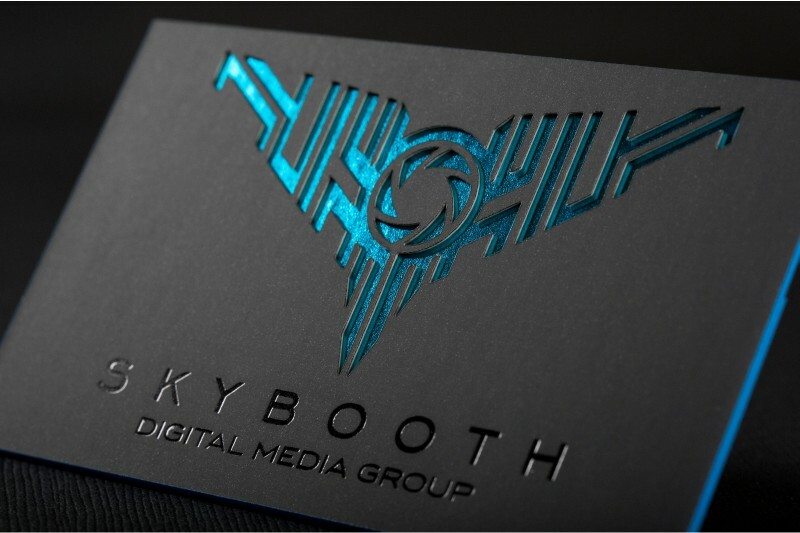 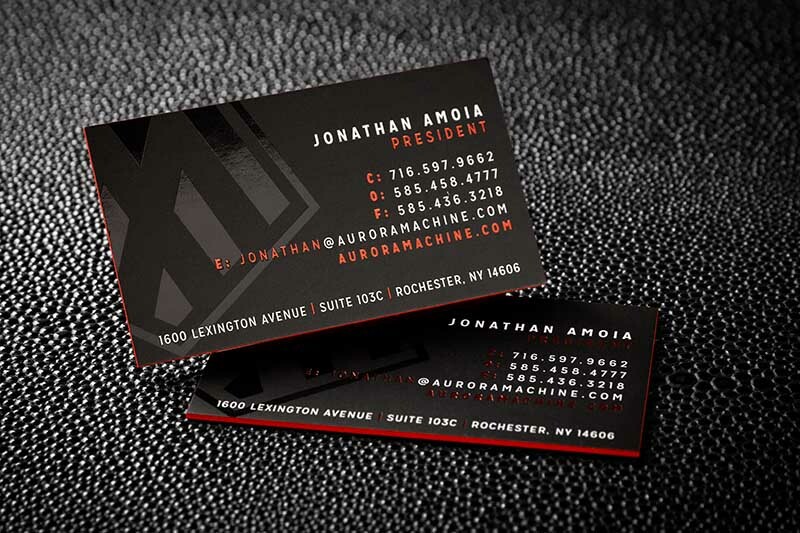 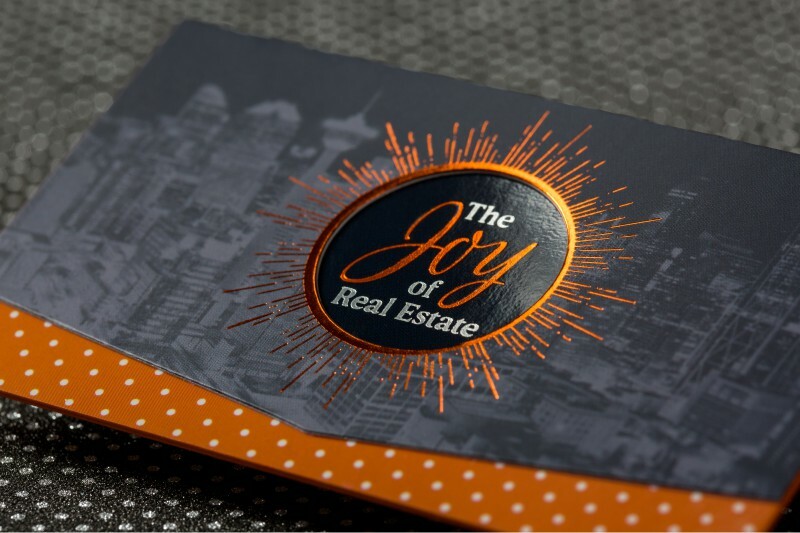 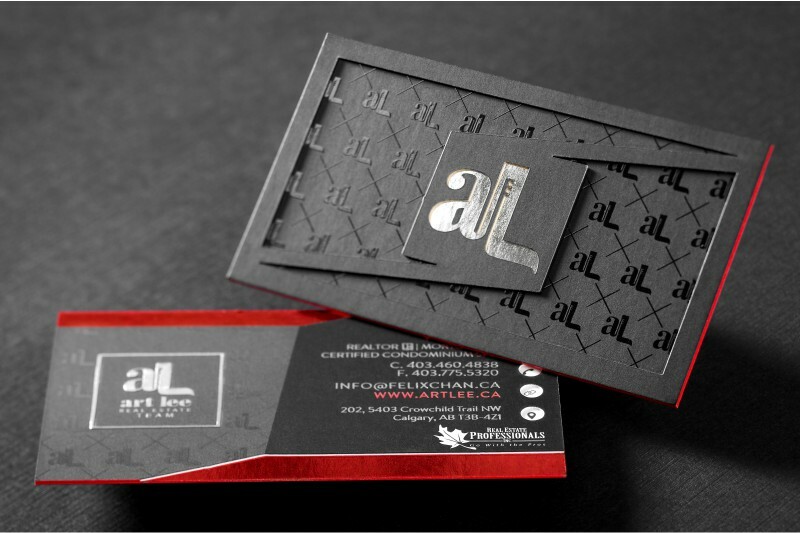 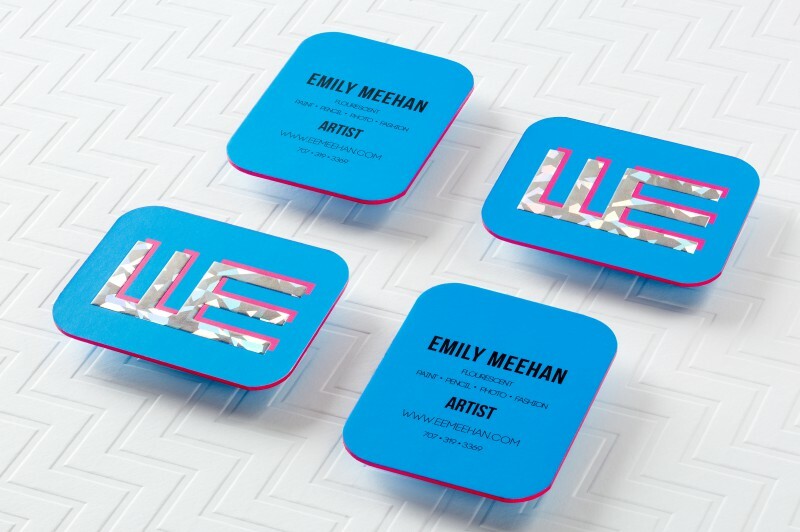 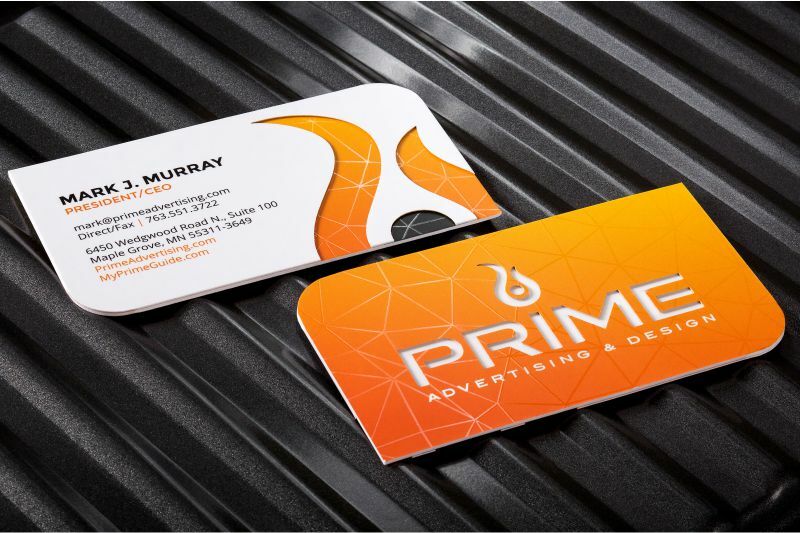 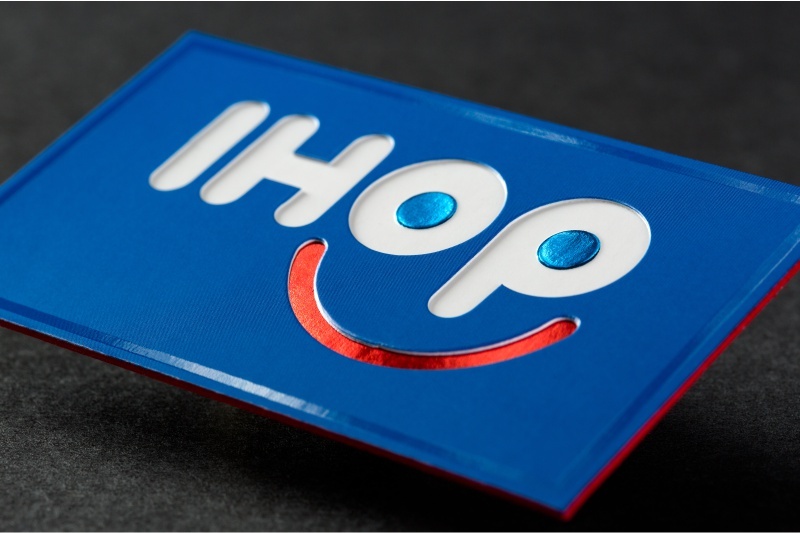 These Ultra Thick Business Card offers a solid feel, uniqueness and durability.